When attending Ronald Reagan High School it is important to understand that there are three pathways you can take once it is time to decide (your Junior year). These include the diploma program, Full IB diploma program, and the CP program. Reagan offers standard level (SL) and higher level (HL) courses; the majority of courses are two years in length. Students can choose to be an IB course or certificate candidate by taking IB exams. The diploma program is the least rigorous programs out of the three. It is the program where students are able to take the necessary courses, pick and choose which courses to test in (IB exams), and the only requirement is to complete the necessary internal assessments (which is a requirement for all students participating in the course). It is important to know yourself and your work ethic when choosing which diploma program you want to be in. Overall, Reagan is a very demanding and promising high school. Offering a plentiful of opportunities in education and extracurriculars. 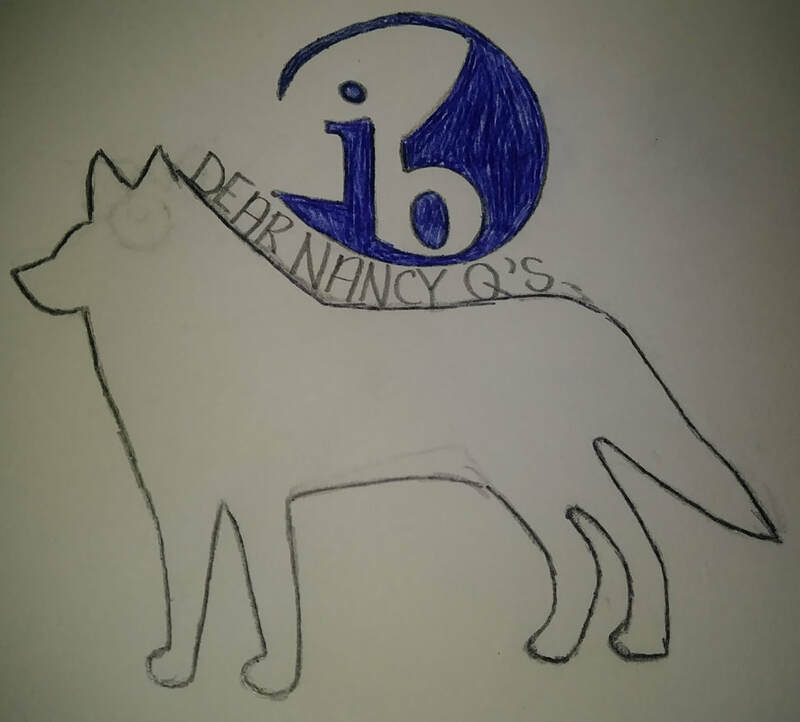 Students at Reagan are required to develop the IB traits that will allow them to prosper throughout and after high school. I hoped this helped Anonymous. Happy Picking!